1. Introduction. 2. Deforestation and Habitat destruction. 3. Damming of rivers. 4. Over-fishing and pollution. 5. Pesticides and fungicides. 6. Global trade and capture of frogs. 7. Climate change and global warming. 8. Acidification. 9. UV Radiation. 10. 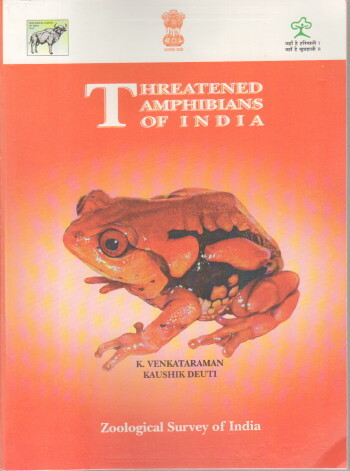 List of threatened amphibians of India.